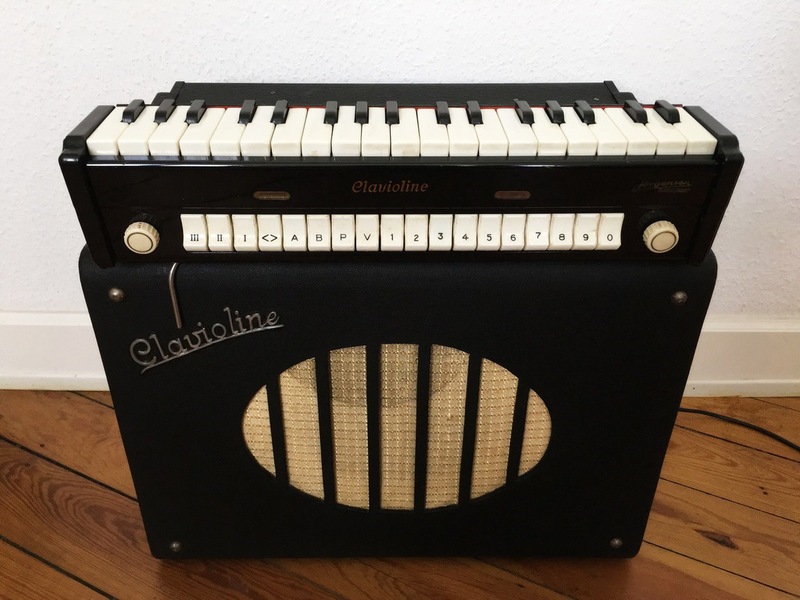 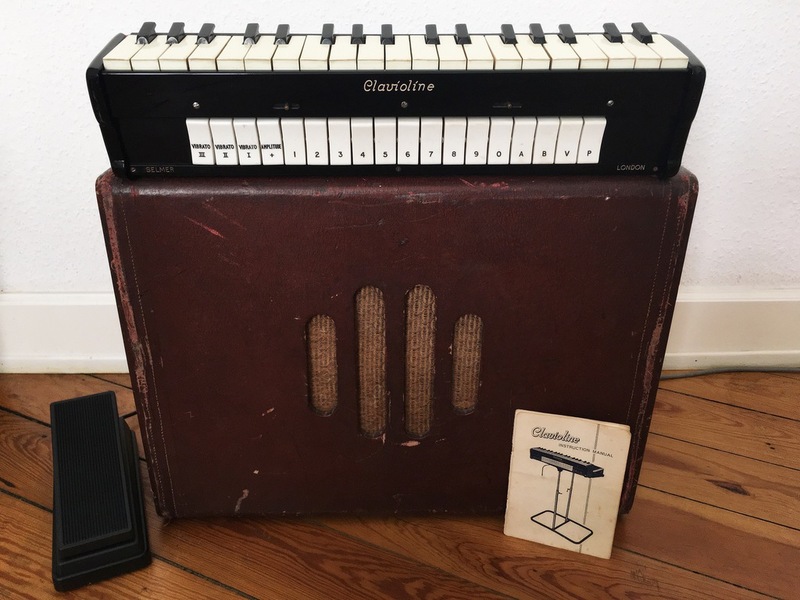 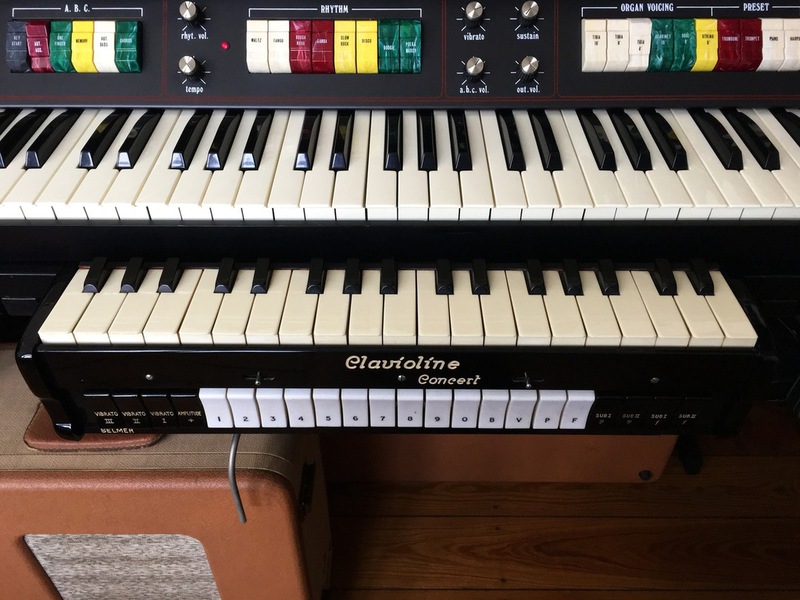 The Clavioline was a tube-driven monophonic forerunner to the analog synthesizer. 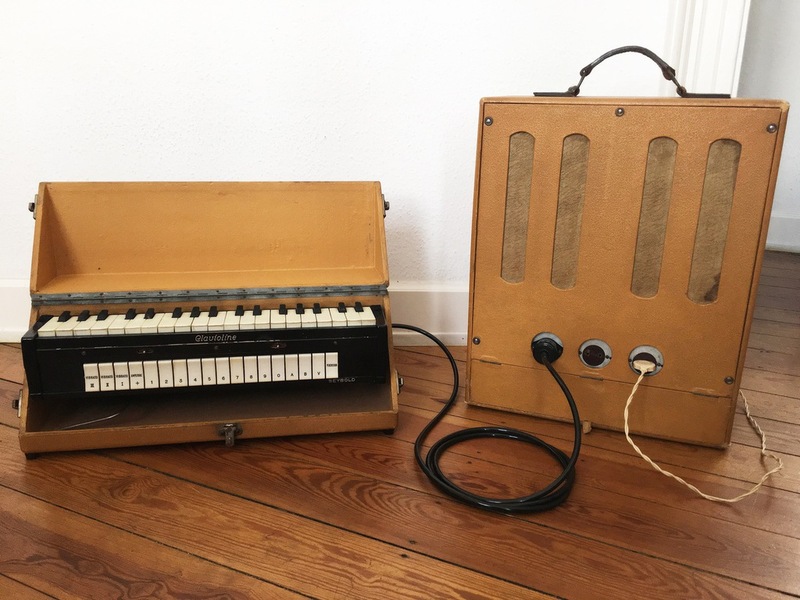 It was designed to be mounted unter an organ or a piano as the main melody instrument imitating strings, brass, woodwinds, organs, ethnic instruments and generating new experimental sounds. 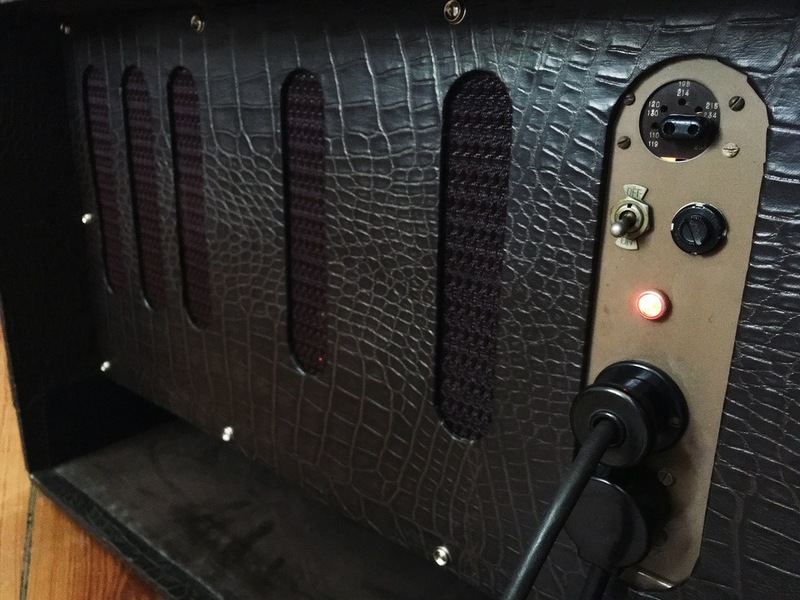 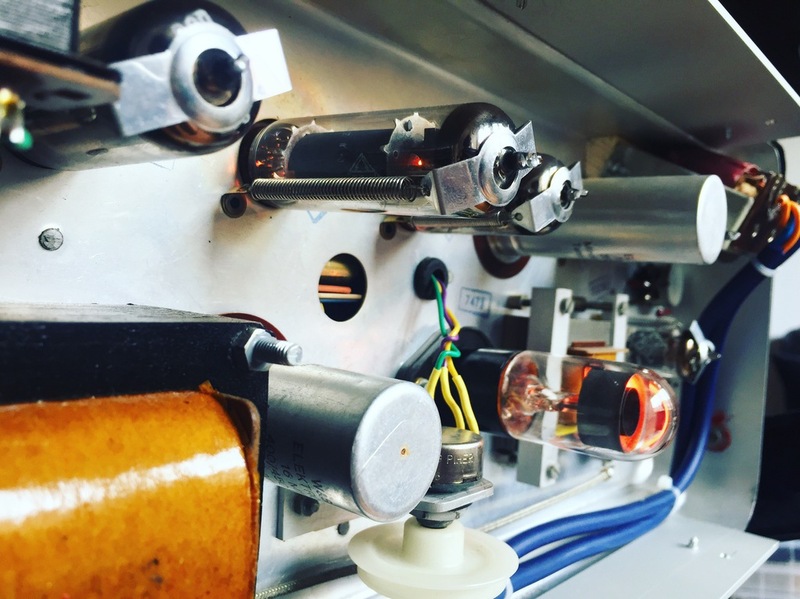 Connected with its powerful tube amp the instrument comes to life. 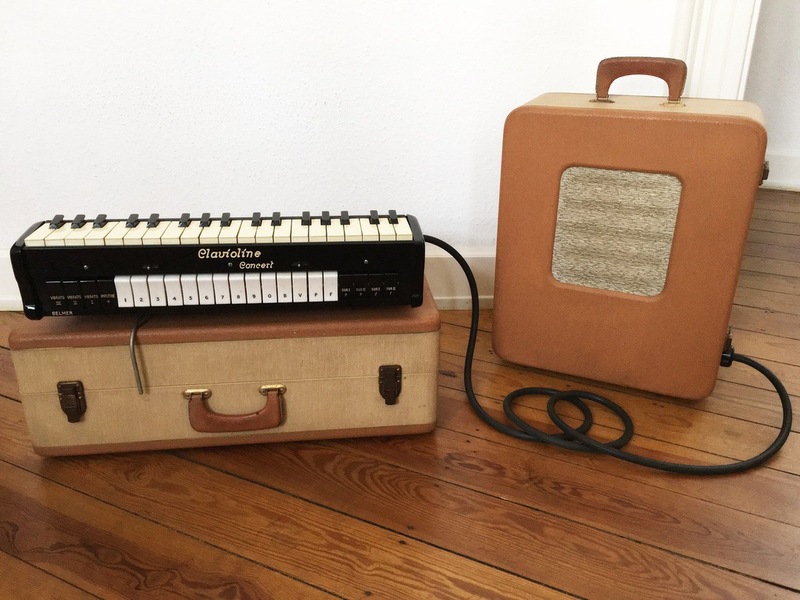 Several models where built from the 1940s into the 1960s by many different companies like Gibson (USA), Selmer London (UK), Selmer Paris (France), Seybold (France), Jörgensen (Düsseldorf, Germany) and Farfisa (Italy). 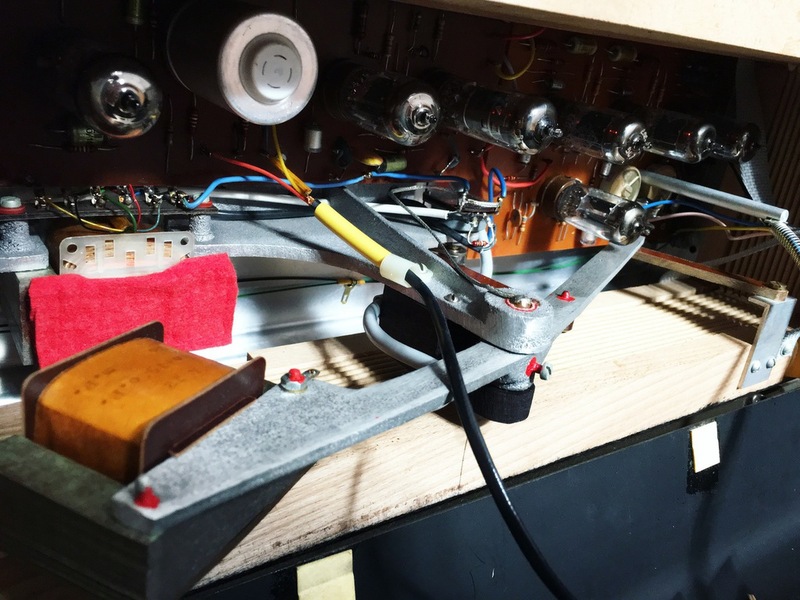 Some of my Claviolines are modified for studio work. 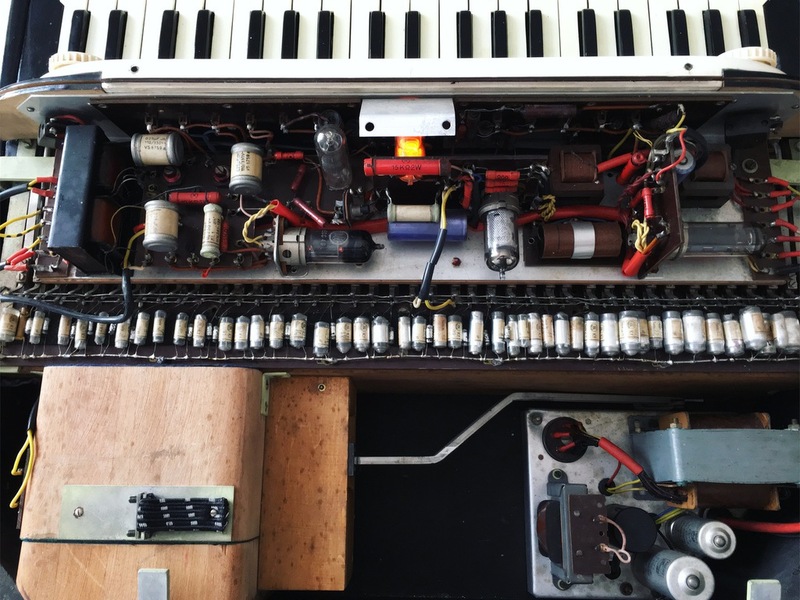 Most of the old faulty electronic components have been replaced and tube-driven effect loops as well as analog LFO-filters added. 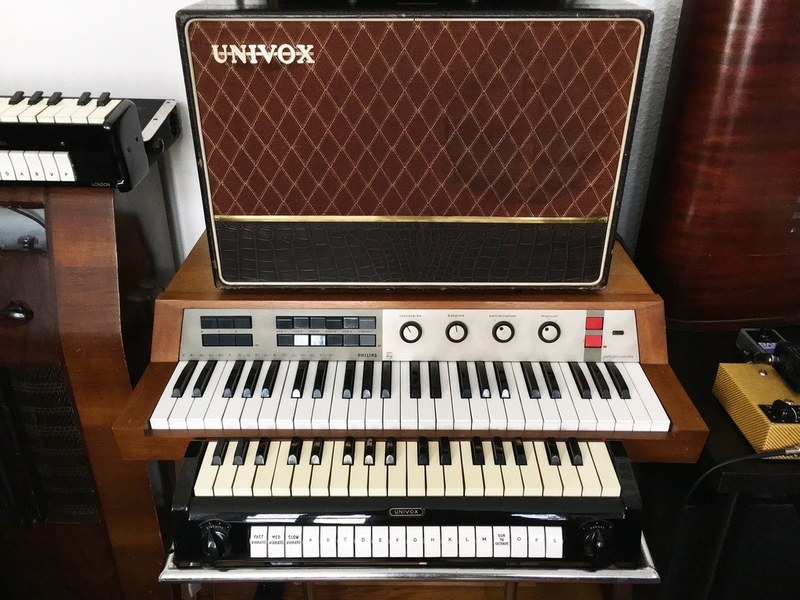 Developed by the JENNINGS ORGAN COMPANY (later Jennings Musical Industries, creators of the VOX range of organs and amplifiers) in the UK, the Univox was a monophonic, portable piano attachment synthesizer similar to the Clavioline. 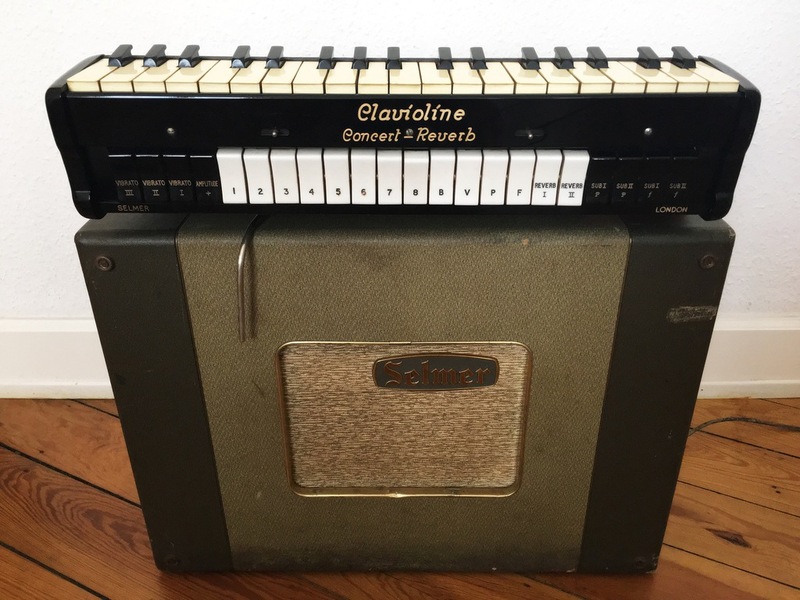 As opposed to the square wave of the Clavioline, it’s sound comes from a vacuum-tube sawtooth generator which in turn was modulated by a diode waveform shaper circuit. 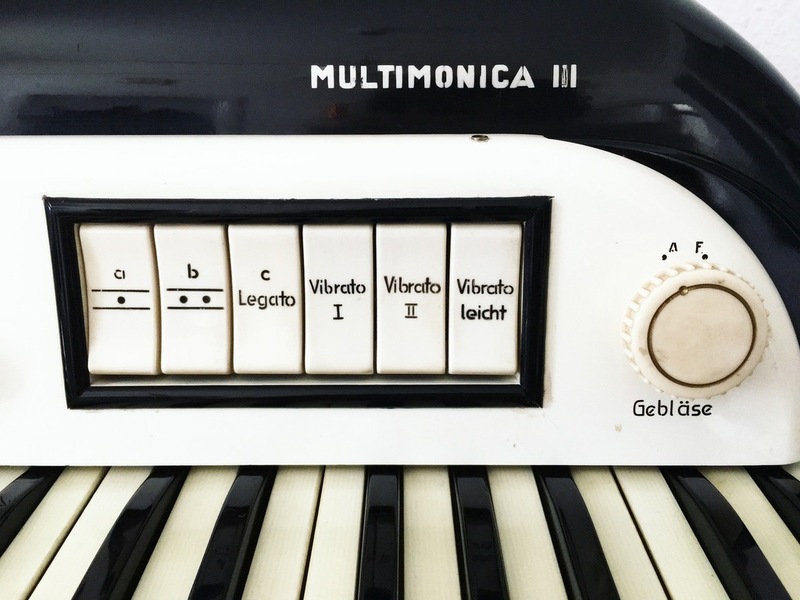 The pitch range was extended to three octaves using a frequency division technique which also allowed the playing of multiple octaves of the same note from one key. 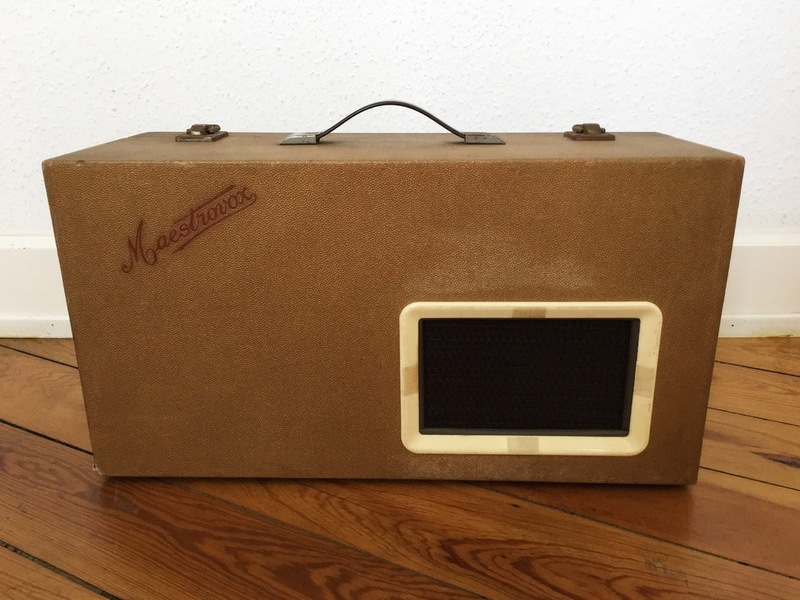 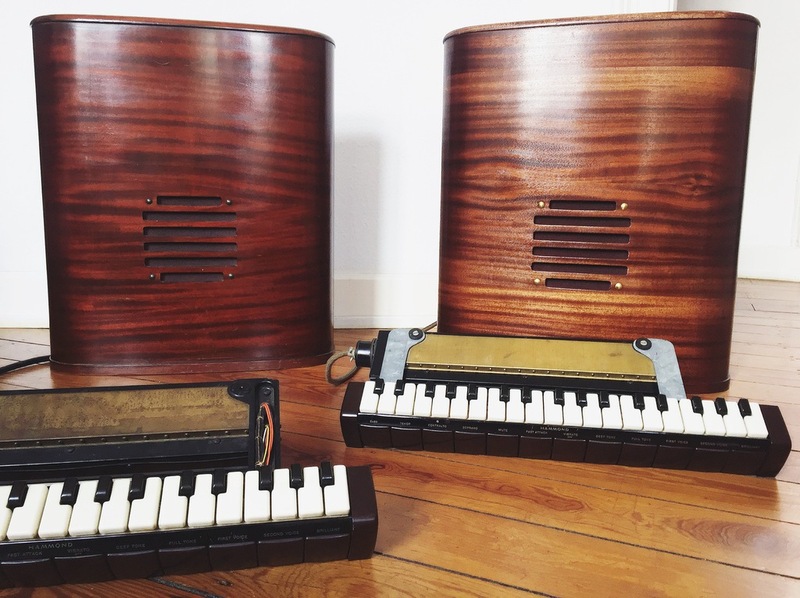 Controlled by a three octave F to F miniature wooden keyboard the instrument came with it’s own 6 watt amplifier and 8″ speaker all built into a leather carrying case. 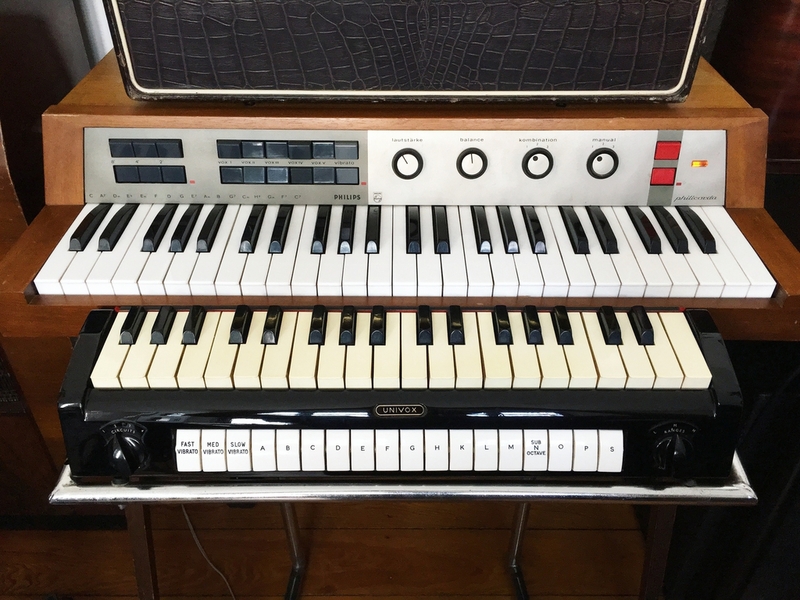 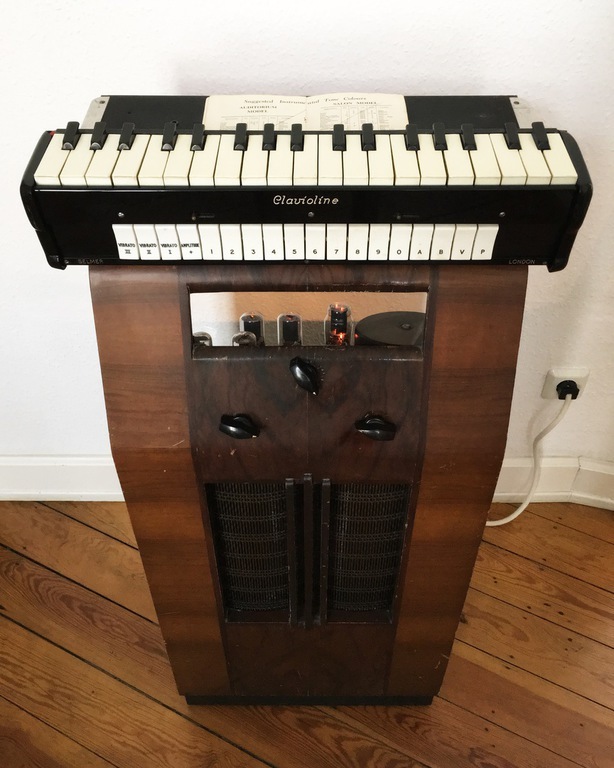 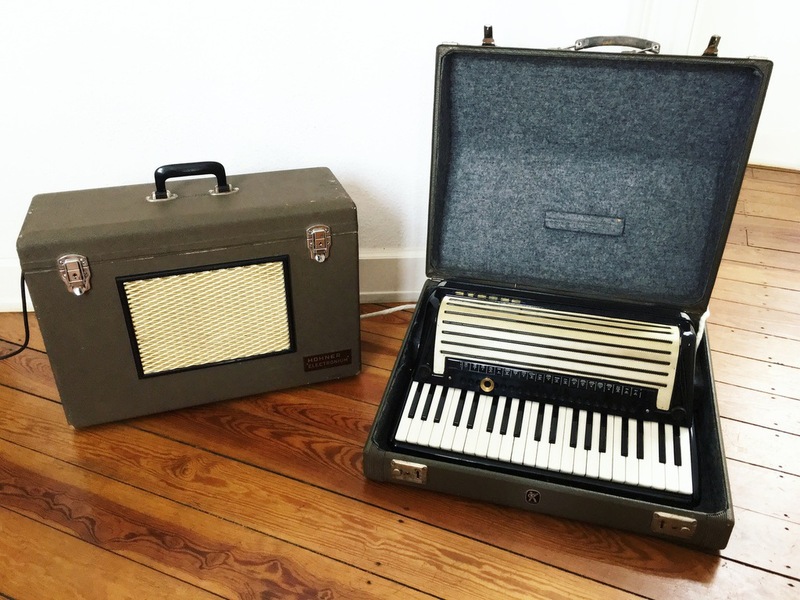 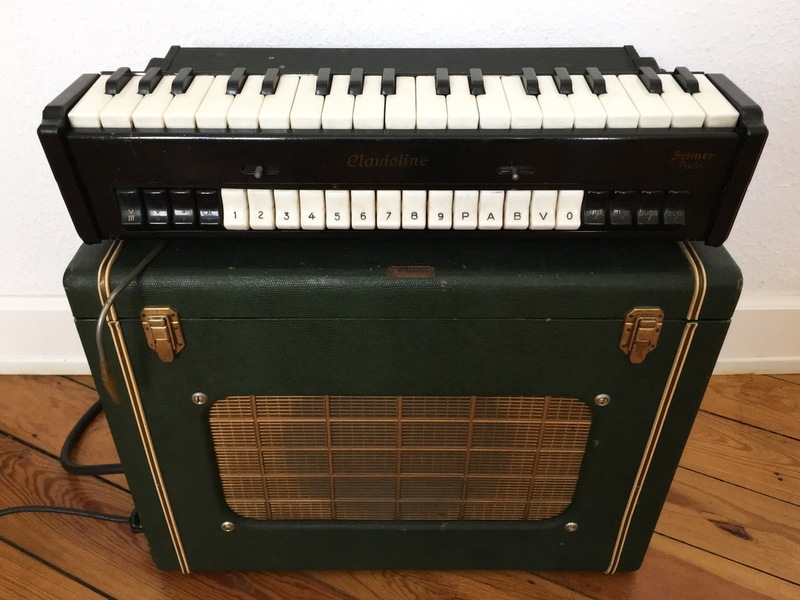 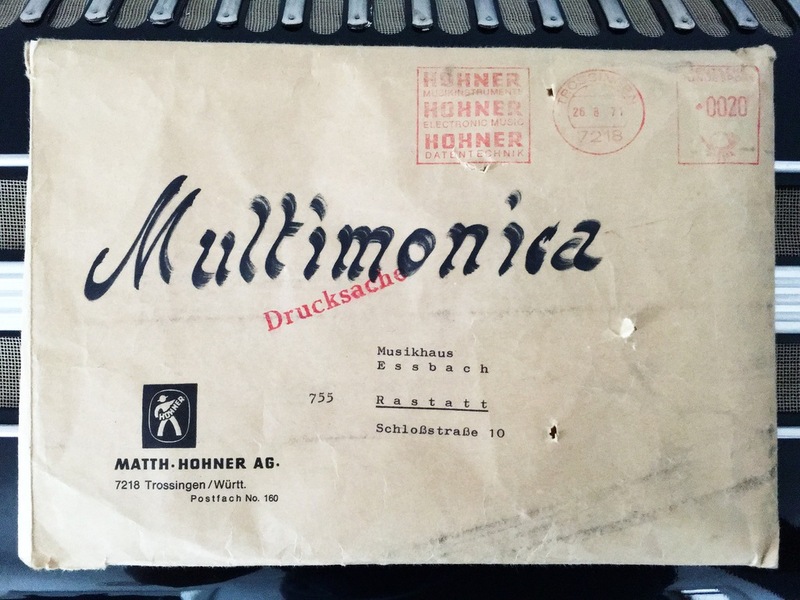 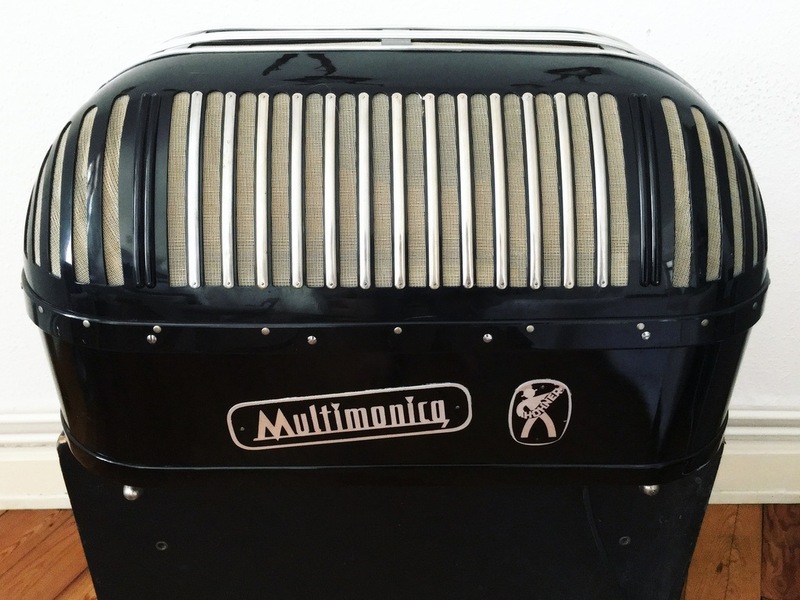 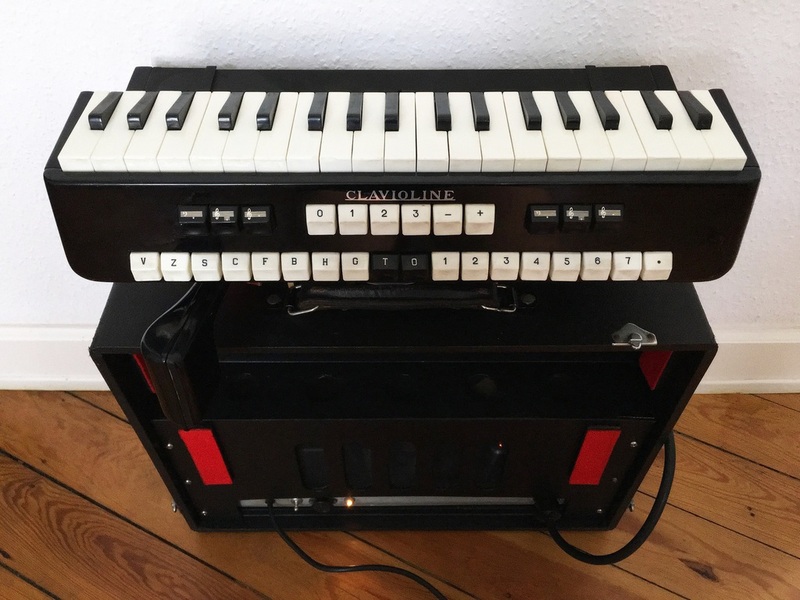 This rare instrument is a combination of a fan-blown reed organ with seven voices and a tube-driven monophonic sawtooth-wave analog synthesizer (ECC40, EZ41, STV75/15 stabilizer) produced by german company Hohner International GmbH in the 1940s and 1950s. 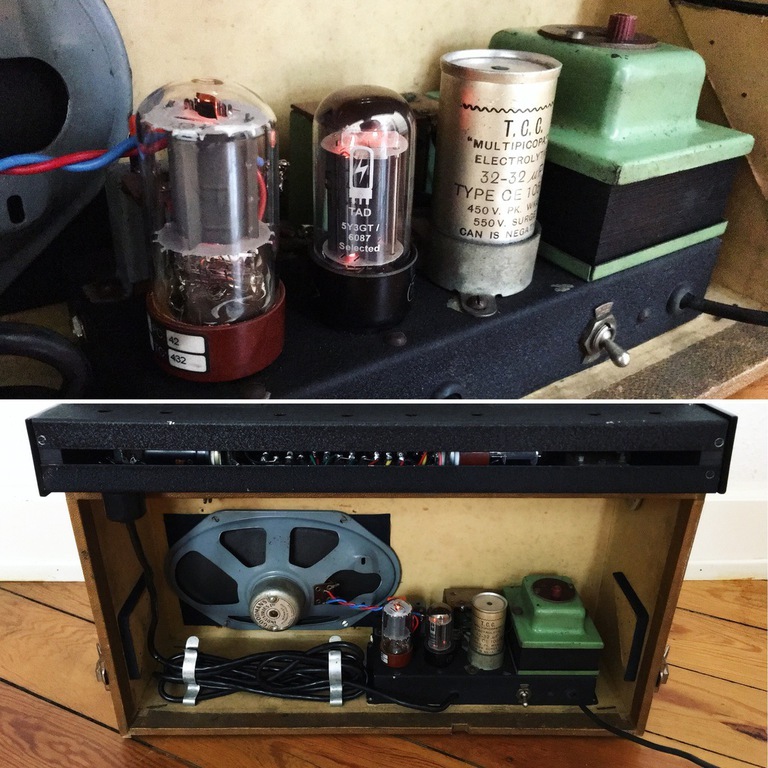 It took me weeks to get it back to life because of all the mechanical issues and the missing schematic. 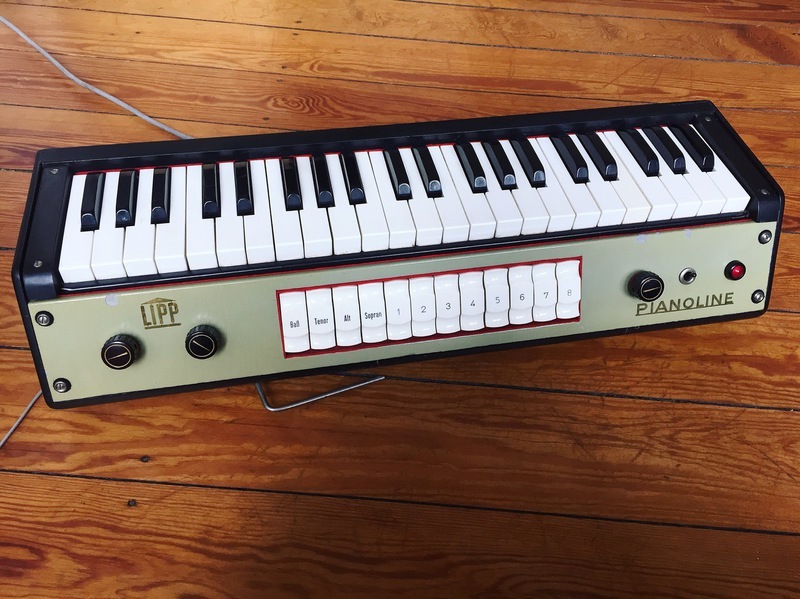 Now it is in 'vintage mint condition' and usable as an inspiring instrument. 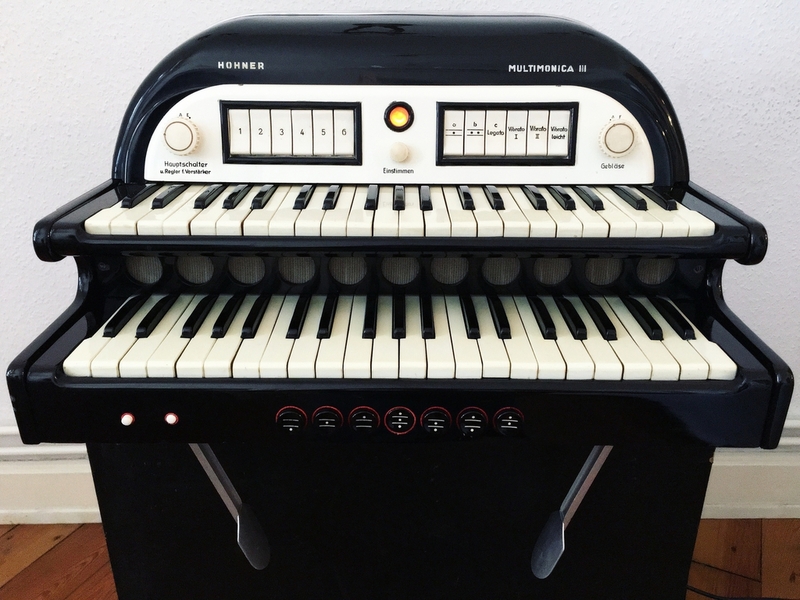 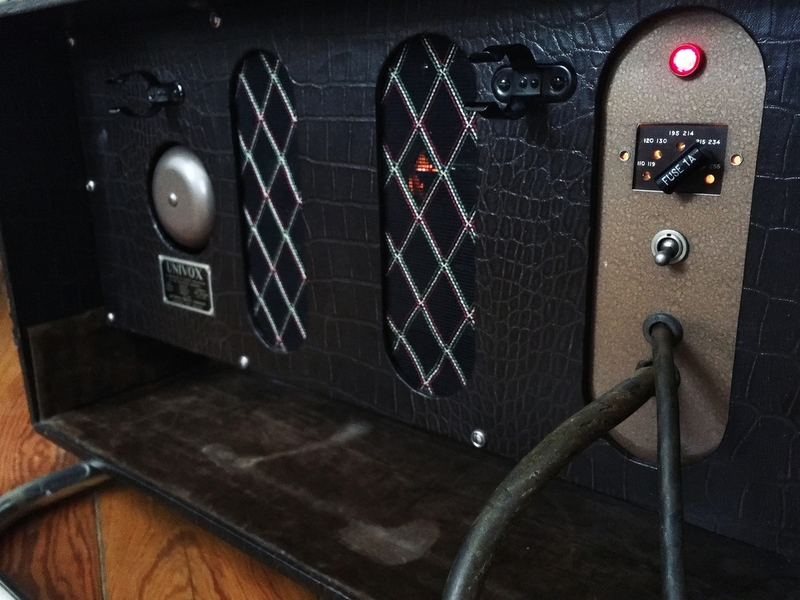 The Solovox was designed by engineers Laurens Hammond, Alan Young, John Hanert and George Stephens of the 'Hammond Organ Co' and manufactured in the United States between 1939 and 1948. 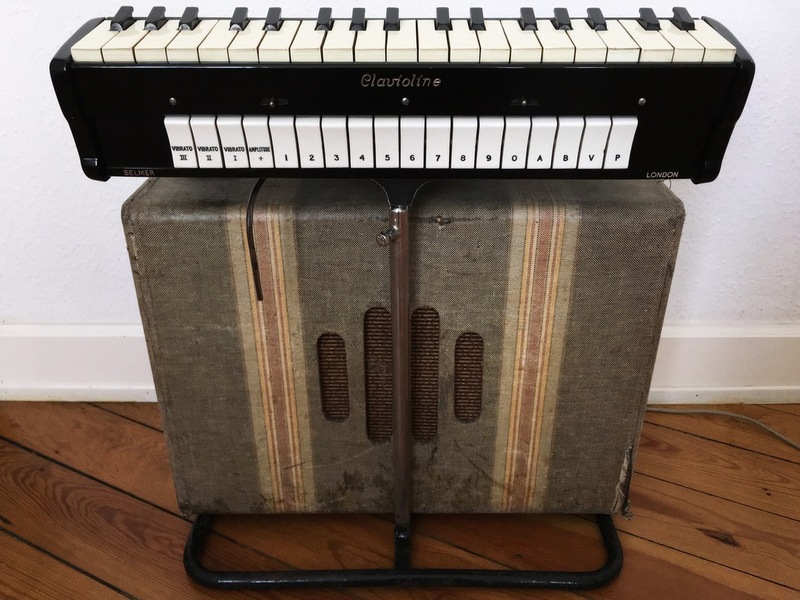 The Hammond Solovox was a monophonic 'keyboard attachment' instrument intended to accompany the piano with organ type lead voices. 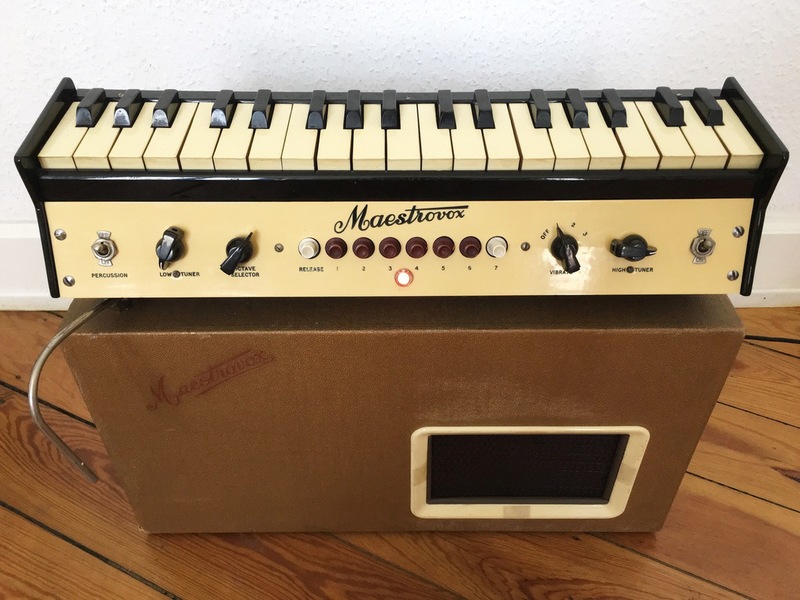 The British company 'Maestrovox' was best known for its line of based electron valve based keyboard instruments. 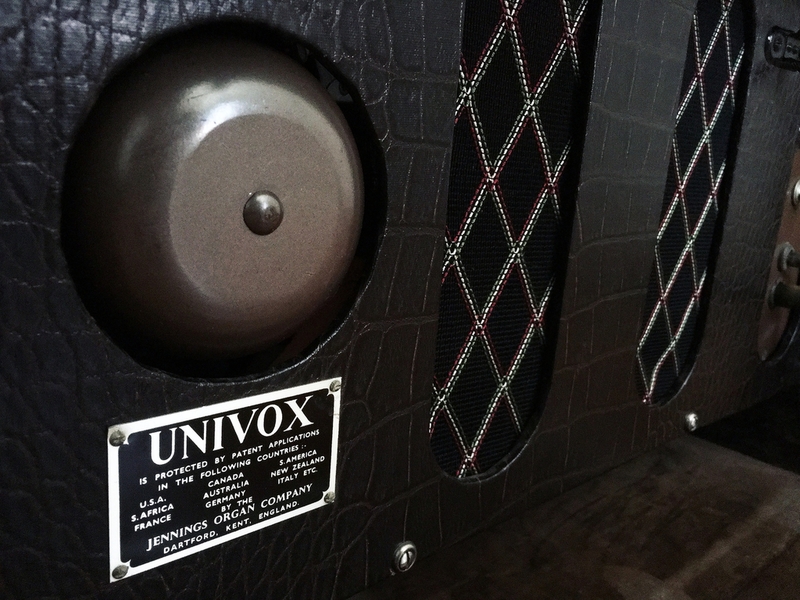 They were designed and built by Victor Harold Ward. 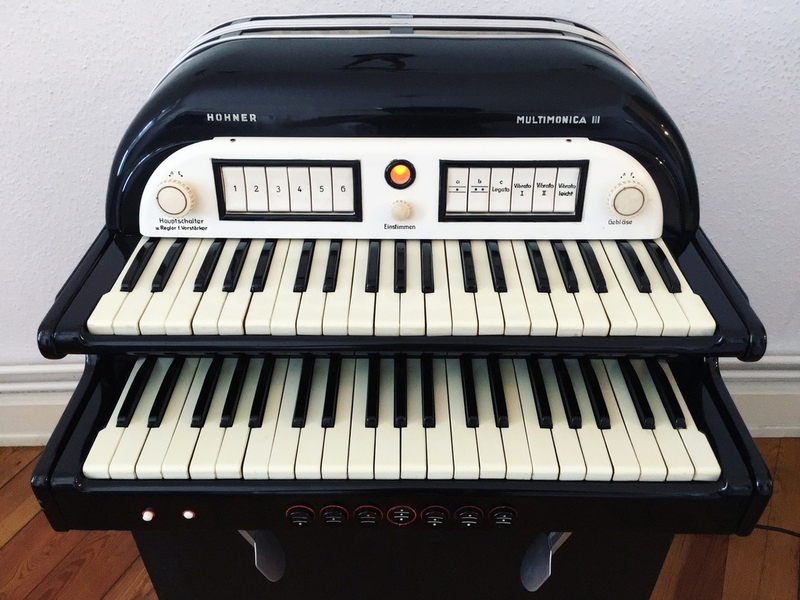 The Lipp Pianoline was designed as an add-on for piano players and part of the family of portable tube based piano-attachment synthesizers popular in the 1950s. 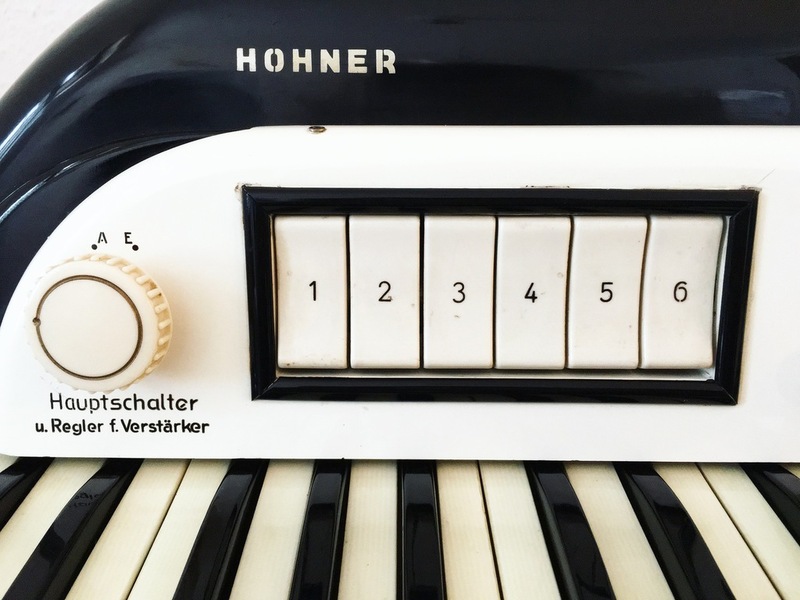 Built by the company 'Richard Lipp & Sohn' in Stuttgart, Germany in 1950. 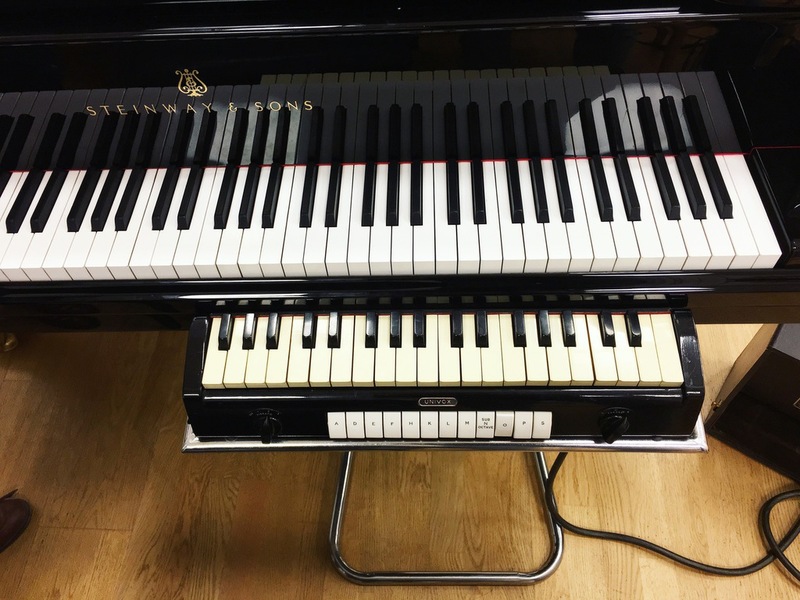 The Pianoline being distinguished by it’s larger sized keys. 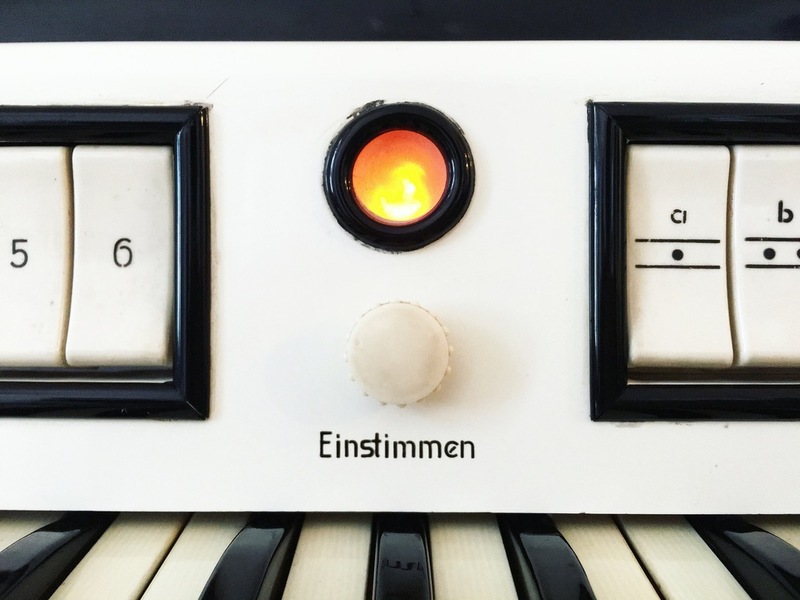 Offers really authentic and organic orchestral voices like brass, strings and woodwinds but also wonderful theater organs. 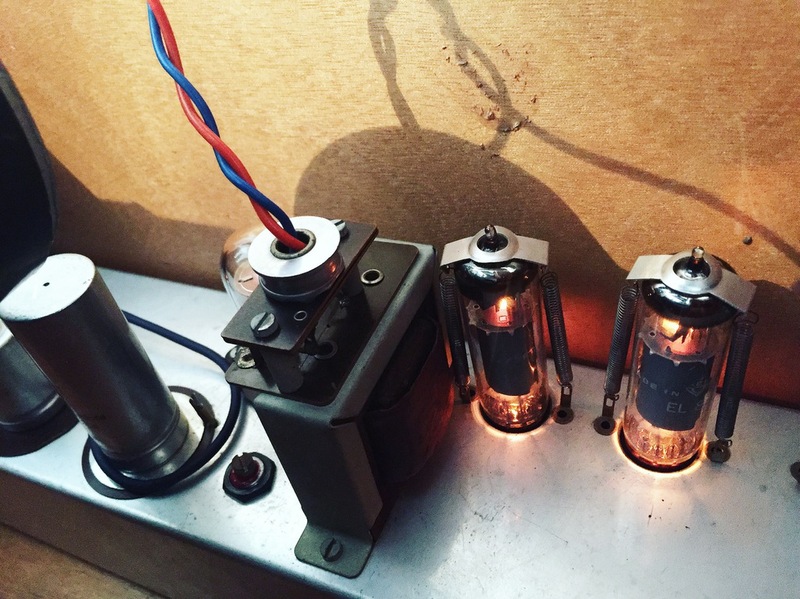 It astonishes me how detailed these 'high-ohm' tube oscillators can imitate all the diverent types of instruments with their specific characteristics. 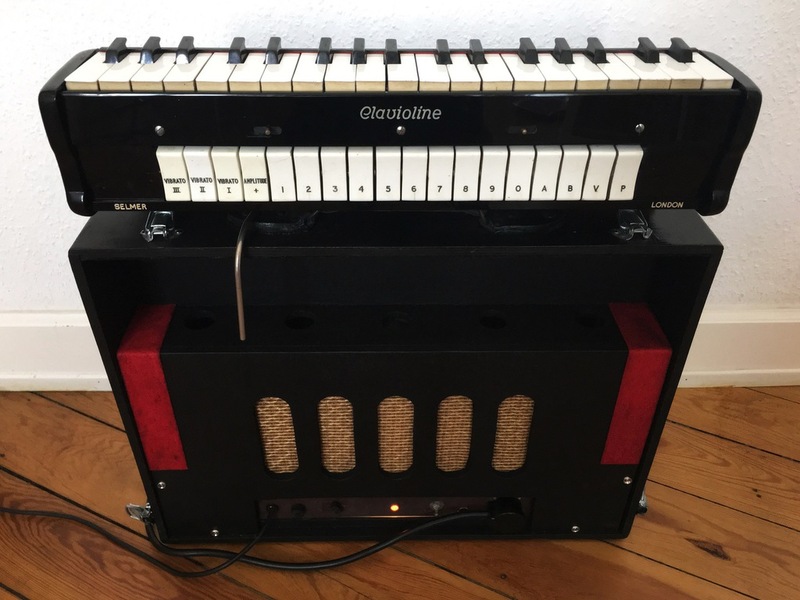 Built by 'Hohner International' in Trossingen, Germany.